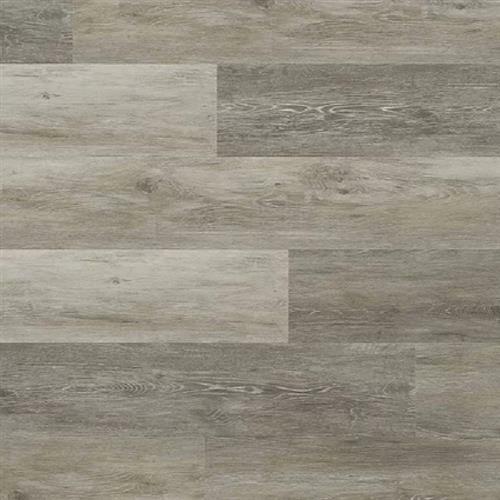 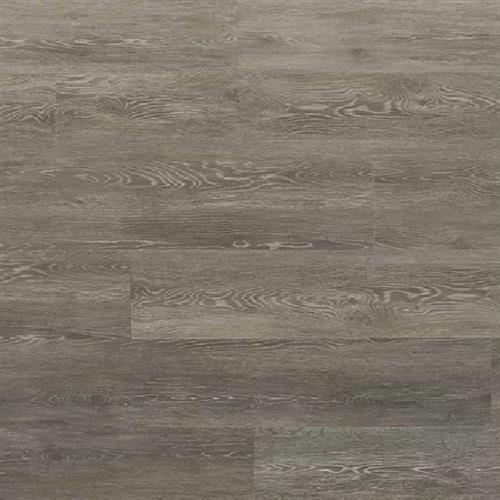 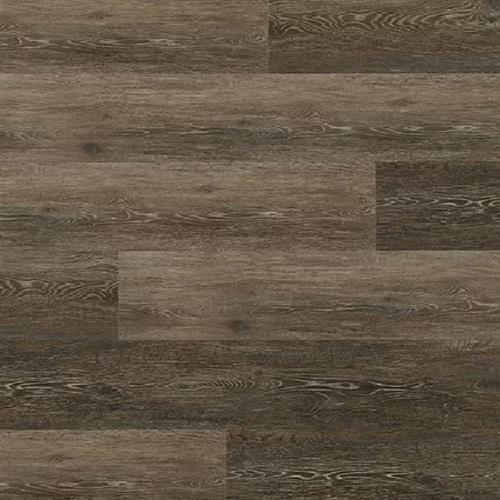 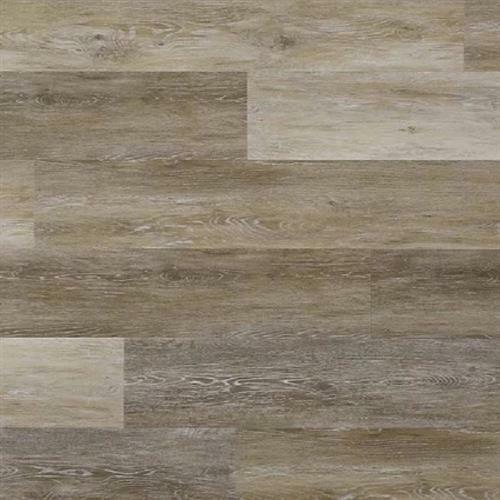 The Republic Coastal Oak collection provides the calming feel of the shoreline with durability that's affordable. 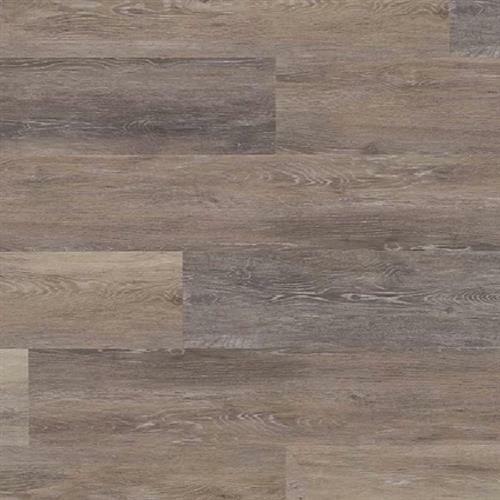 The natural oak look brings a relaxing, serene atmosphere to your home. 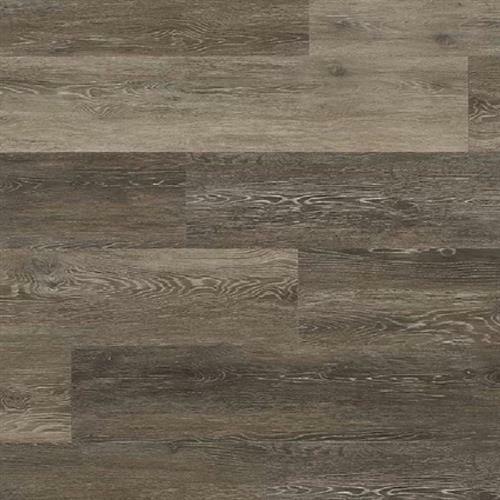 Our new exclusive Pure SPC line is 100% waterproof, featuring wider and longer planks for a more authentic real wood look that will breeze through the ages.